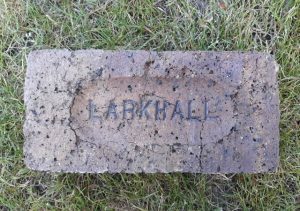 Found Auchenheath, Lanarkshire Larkhall Brickfields, Birkenshaw, Larkhall, Lanarkshire. 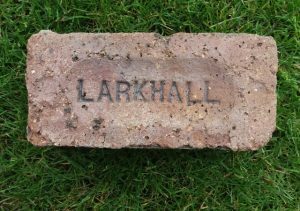 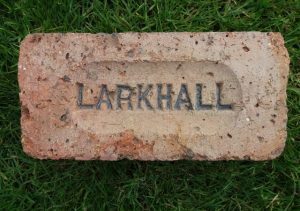 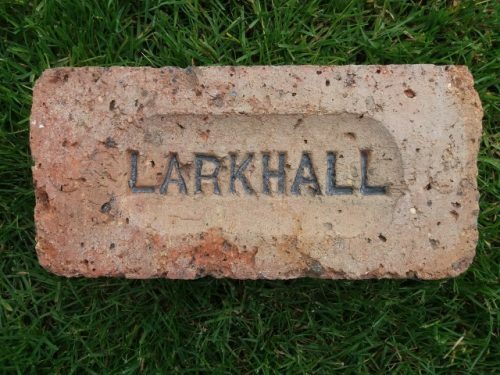 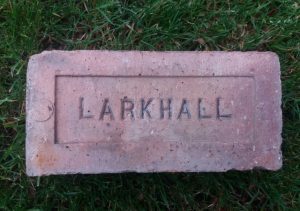 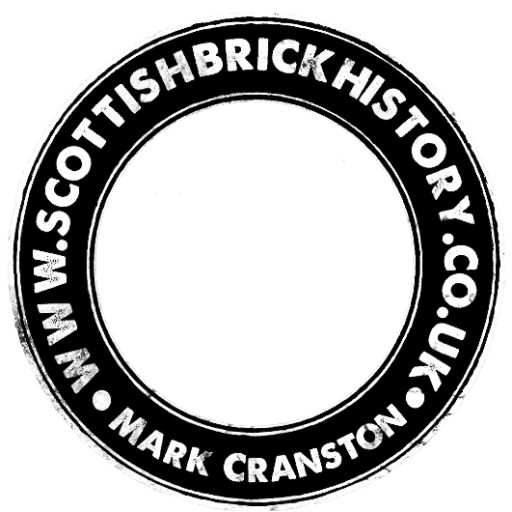 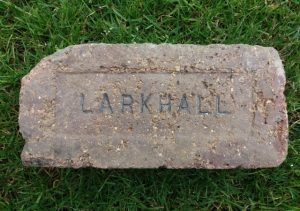 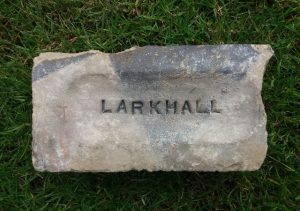 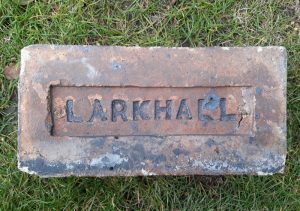 . . . . Below – The same stamp on a larger brick found at Auchlochan Colliery, East Ayrshire.